TRIO Continues Growth Streak with Acquisition of Design Lines, Inc.
Commercial design & visual merchandising firms unite to expand capabilities and national reach. TRIO, one of the fastest-growing design and visual merchandising firms in the nation, today announced the acquisition of Denver-based Design Lines, Inc., an interior design firm specializing in model homes, apartment communities, clubhouses, and sales centers. The move will allow TRIO to offer more comprehensive services, resources and expertise, as well as greater national reach and deeper market insights. 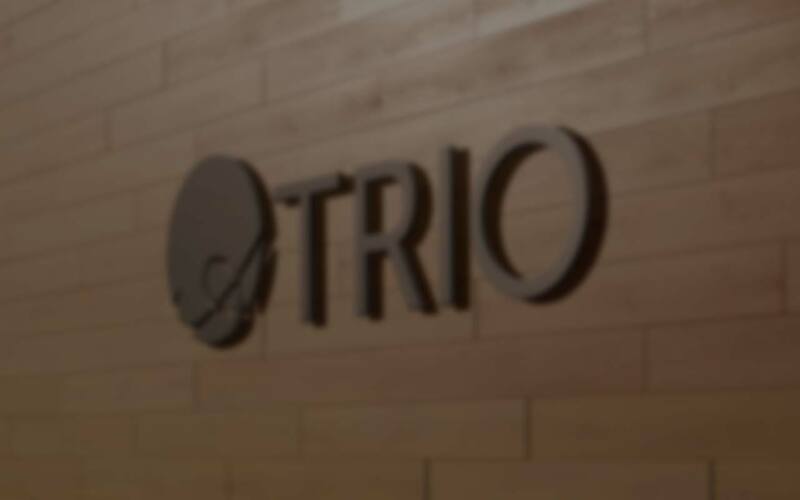 TRIO, Inc. is an award-winning national design and visual merchandising firm offering a market-driven design approach focused on builders, developers and REITs, offering services for multifamily, model homes and commercial projects. Since 1999, the company has helped sell more than 25,000 residences nationally and generate over $7 billion in revenue for builder and developer partners such as Alliance, Lennar and Toll Brothers. Founded in 1983, Design Lines started out as a small residential interior design firm, but under founder Sandy Saul’s leadership, the company quickly grew its offerings and established a robust national practice with a particular strength in the design of model homes. The company’s clients have included Shea Homes, Mission Viejo and Meritage Homes. Under the new organizational structure, Harris will serve as CEO and Principal, and Saul will assume the role of Senior Vice President. Design Lines’ 32 employees will join TRIO’s team of 25. In 2019, the companies will combine their design and operations teams at two TRIO locations in Denver. We’ve answered some of the most common questions about our acquisition below. If you have further questions, and for all media inquiries, please contact SideCar PR. TRIO is a Denver-based design and visual merchandising firm focused on market-driven design. The company collaborates with builders and developers across the country on all aspects of master planned communities, model homes, clubhouses, sales centers, commercial and hospitality projects, multifamily apartments, and offers a comprehensive studio for everything related to interior design and merchandising. Founded in 1999, the company’s work has helped sell more than 25,000 residences and generated over $7 billion in revenue for its builder and developer partners. To learn more, please visit: TRIOdesign.com. Founded in 1983, Design Lines, Inc. is an award-winning national design firm based in Denver. The company specializes in the design of production model homes, apartment communities, sales centers, clubhouses, and all the amenities associated with lifestyle communities, including retail spaces, coffee shops, and outdoor living. To learn more, please visit designlinesinc.com.